We upgrade our phones every year, yet we’re reluctant to outfit our kitchens with technology that will ensure they outlast the next decade of fads. That’s according to Innit [www.innit.com]—a food platform that has connected the entire food journey. It says home renovators and builders need to look to the future when planning their kitchen remodel, or it might soon become obsolete. 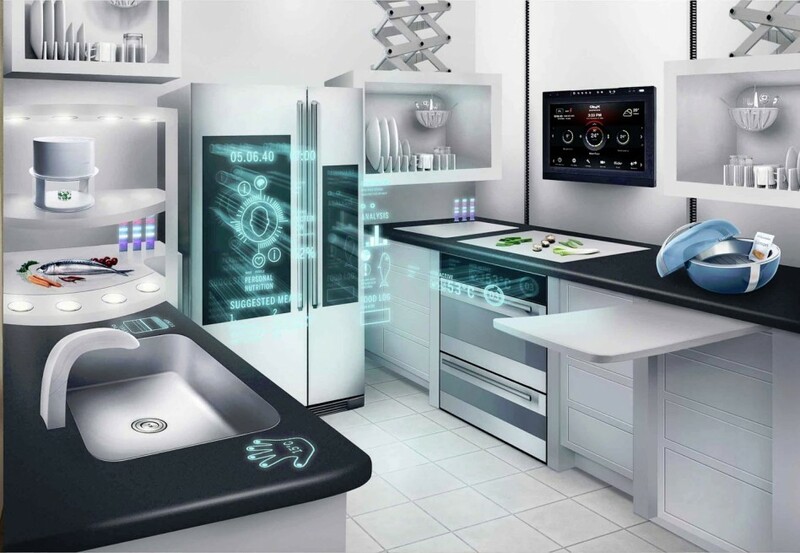 Similar to how we use platforms that manage our living room entertainment, connecting our music, tv shows, movies and games, our kitchens will soon be managed by platforms that help plan, grocery shop, prepare and cook. Download apps that help you control your kitchen with your voice, such as those you can direct to turn your oven on remotely, get video instructions on mastering common cooking techniques, or even receive step-by-step cooking guidance. If your new kitchen appliances can’t connect to the Internet, they’re already outdated. Connectivity (which comes at a relatively low price point) allows ovens to control the baking for you—simplifying the cooking process and creating a more flavorful version of your dish. There are many appliances that are now wireless and compatible with smart countertops (that charge them). A wireless kitchen reduces the number of cords, which is extremely important near kitchen sinks! Innit is a centralized platform that connects the eating ecosystem in the kitchen — planning, shopping, prepping, and cooking. It provides an instant kitchen upgrade—from streamlining the meal process with personalized meal recommendations to helping control wifi-enabled appliances.